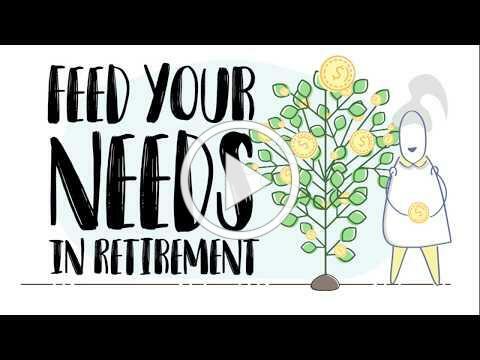 NAGDCA is the leading national association representing governmental defined contribution retirement plans. NAGDCA's plan sponsor and service provider members work together to develop educational and informational resources, support legislative and policy initiatives in the interests of its membership, and assist its plan participants in achieving retirement income security. 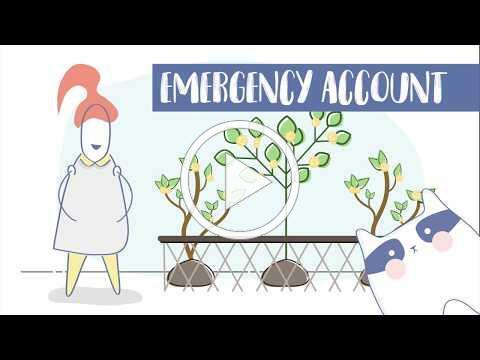 To achieve the goals of NRSW, we invite all plan sponsors to use the universal engagement campaign designed by NARPP (National Association of Retirement Plan Participants). The award winning Your Whole Story campaign contains a variety of communication pieces that can be used either off the shelf or customized to your plan. 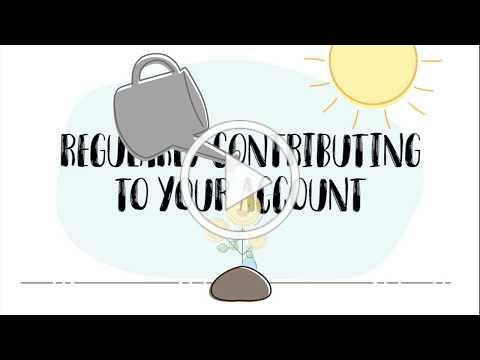 Click here to learn more about the campaign and access the materials. Join the 2018 Annual Conference Discussion Group featuring Keynote Speaker, Scott Wayne and his colleague, Susanna Gooch! 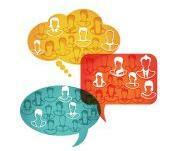 Post a message to the discussion thread about a topic or question you'd like to discuss with fellow attendees and NAGDCA members. 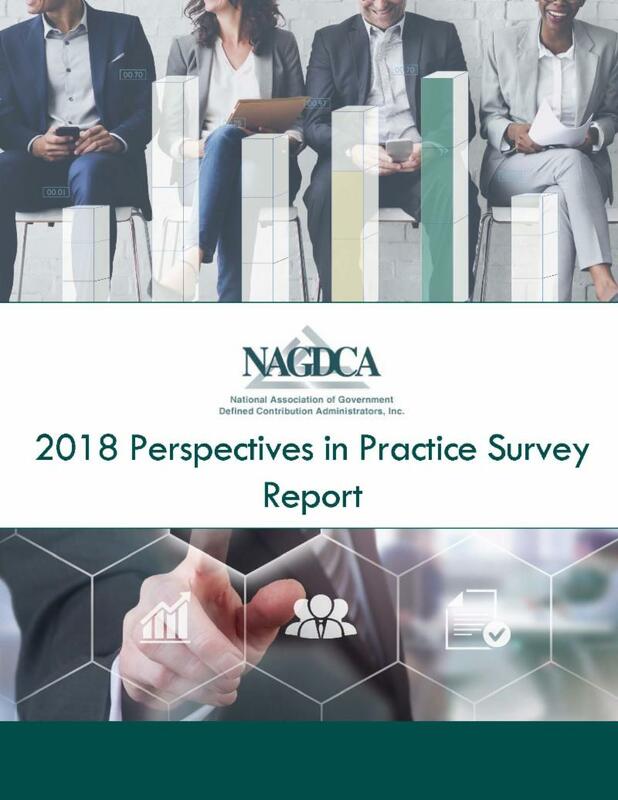 NAGDCA is pleased to release the 2018 Perspectives in Practice report. The report includes data to help the defined contribution industry better understand trends, and identify issues to better serve our plan sponsors and plan participants. The Perspectives in Practice detailed report, available only to NAGDCA members, presents a detailed analysis of key operating data from the government defined contribution industry, based on confidential surveys submitted by 63 individual plans representing $165 billion in total plan assets. Participating in the Network is a great way to connect with your NAGDCA peers. Click here to start your own discussion! Medical expenses for infertility treatments (initiated by Polly Scott, Wyoming Retirement System.